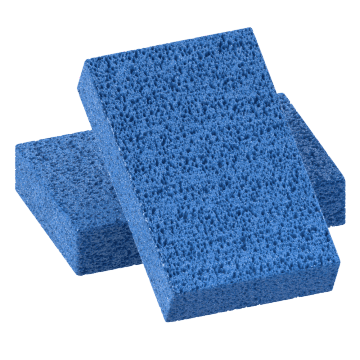 Soak up, erase, scrub off, or scour away messes from surfaces with these sponges and scouring pads. 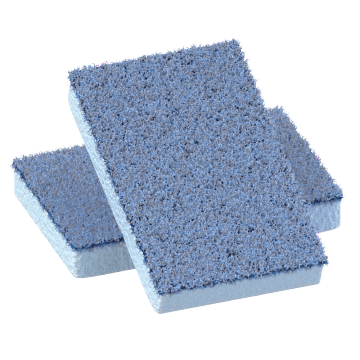 Gently wipe away dirt and soils with these nonabrasive sponges. 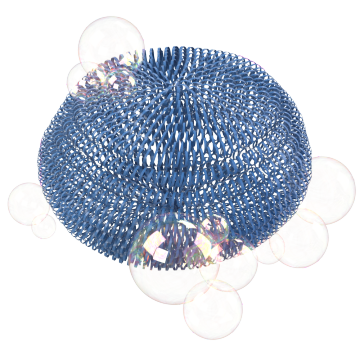 All sponges soak up liquids except rubber sponges, which are used to remove smoke and soot from dry surfaces. 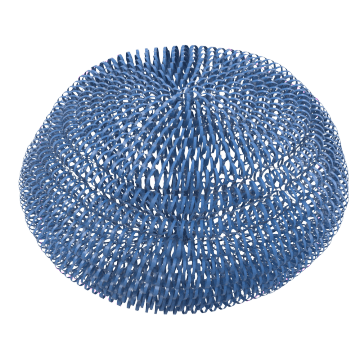 Antimicrobial sponges are treated to resist the growth of bacteria. 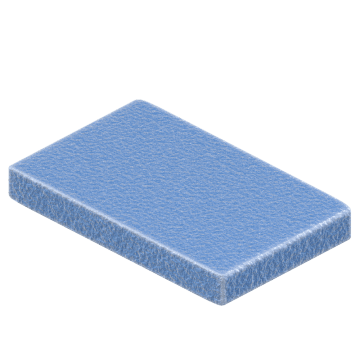 There's no need to add soap or cleaning solution to these convenient soap-filled sponges. 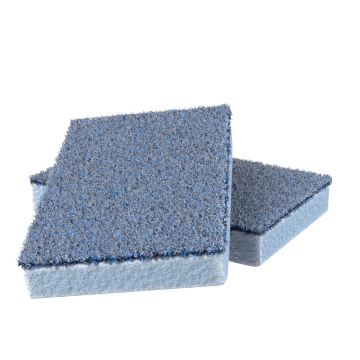 Add water to these eraser sponges and wipe away stains, marks, ink, and grime from floors, walls, and other compatible surfaces. Scrub off grease, grime, and ground-in dirt with these rugged pads. Couple the cleaning power of a scouring pad with the absorbency of a sponge. 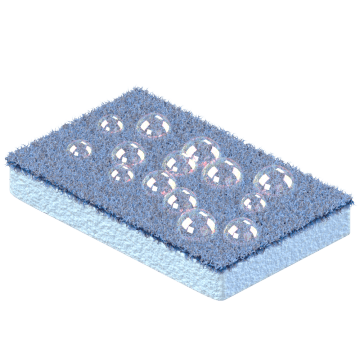 Use the rough side of these sponges to scrub off grease and grime and the soft side to soak up water and clean off delicate surfaces. Tackle tough cleaning tasks with these mesh scrubbers, which can dig into and clear away stubborn spots. 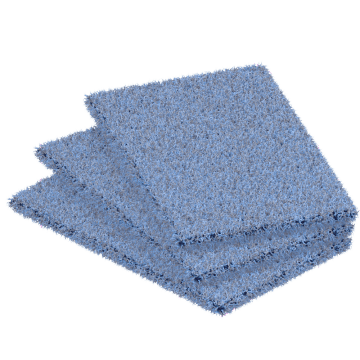 Power through heavy-duty cleaning job with these soap-infused, abrasive steel wool pads. Use them to remove grease, baked-on food, hard water stains, and other tough residues in the bathroom, kitchen, garage, and beyond.